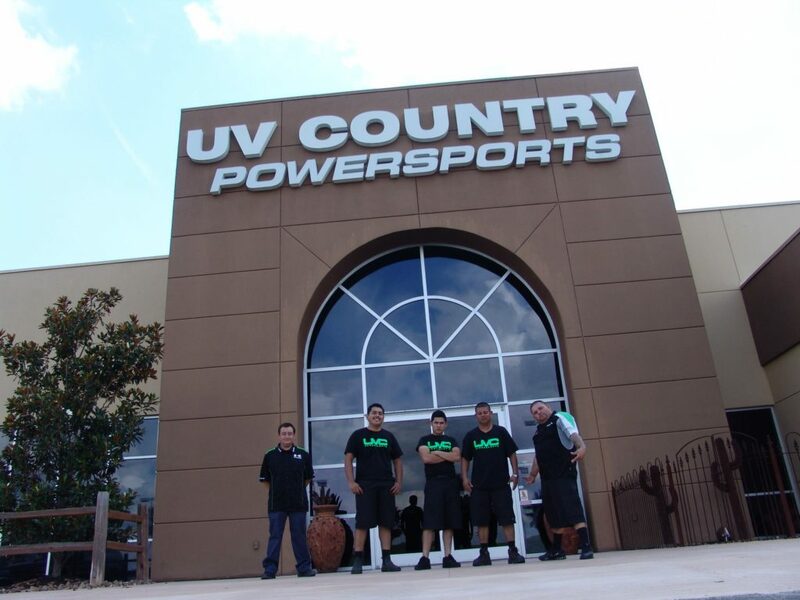 Today we’d like to spotlight UVC Powersports. 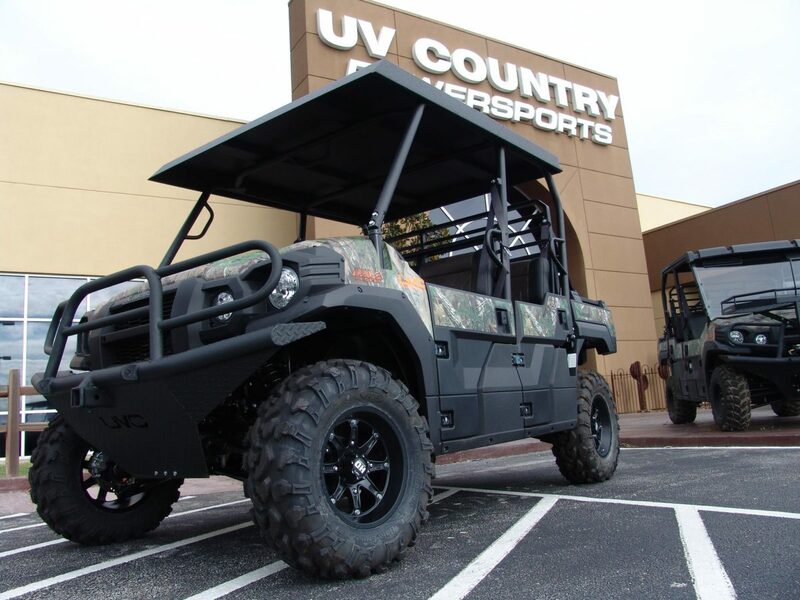 UV Country, Inc is a Texas Veteran Woman owned small business and was established originally as a Kawasaki MULE only dealership in October 2002. Our store was originally located at 5727 Hogue St, Houston, TX. We grew our business by word of mouth and proud to say we built our reputation on great service, great product, and Christian values as we still do today. UV Country started out as a husband and wife team with 2 employees. We moved to Alvin and opened our doors March 2011, we had our Grand Opening at our new store in Alvin in May 2012. We became the first MULE only dealership to become a Kawasaki Ichiban Silver in 2005. We continued to be Kawasaki Ichiban Silver in 2006 and 2007. In 2008, we then moved up the Ichiban ladder and became Kawasaki Ichiban Gold in 2008, 2009, 2010, 2011 and 2013. In 2012 & 2015, we became the Kawasaki Ichiban Platinum dealer, #1 in the world. To be a Kawasaki Ichiban dealer is something that we take great pride in.